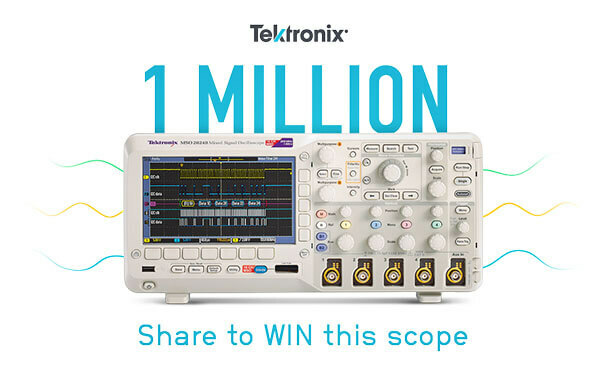 With the sale of our millionth scope based on the TDS2 platform, we’re celebrating the millions of engineers using Tek scopes and the amazing things you’re doing. 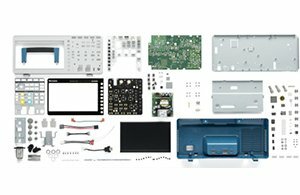 Share your story and tell us how Tektronix scopes have been instrumental in helping you create amazing projects and breakthrough designs. You can send us an image, a written note or a video (keep it short - no longer than two minutes) and upload it here. If we feature it, we'll reward you with a $50 Amazon Gift Card and enter you into a draw to WIN a MSO/DPO2000B scope. We make the scopes. You make the memories. Whether it was using your dad's scope in the garage in high school, analyzing your first waveform in college, the project you're currently working on or something you're planning to make in the future - we want to know about it. There's a reason most engineers have a #TekScopeStory. And why we've sold over one million scopes. 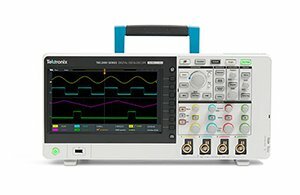 Tektronix scopes are known the world over for quality, reliability and class-leading accuracy. 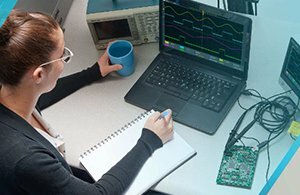 It's no wonder many engineers' careers start and move forward with Tektronix.